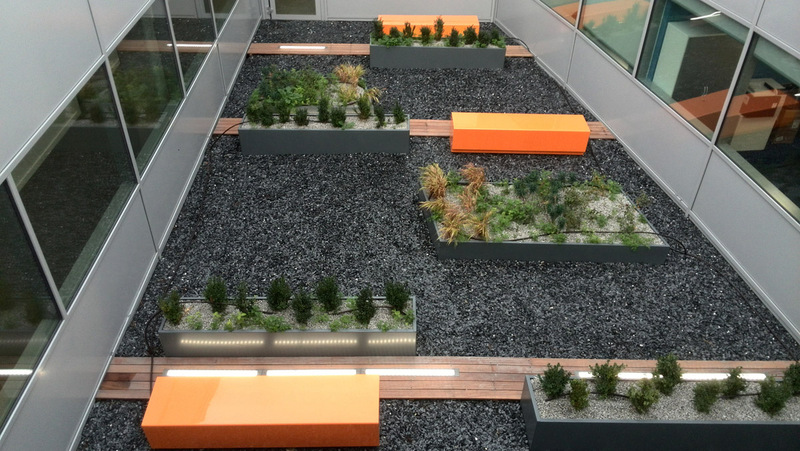 BSPOKEdesign are privilege to be part of the North Easts largest project in 2014. 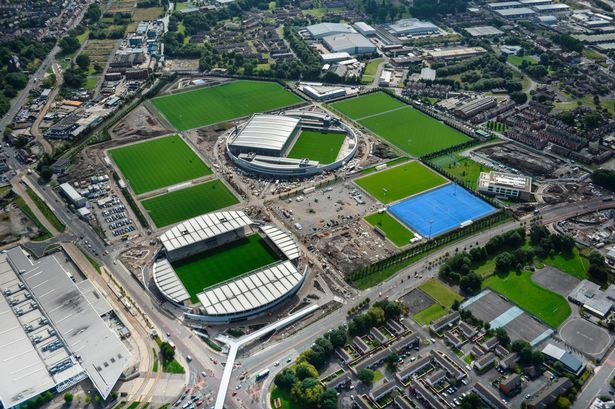 City's 80-acre 'Football Dream Factory' opened in September 2014 and is home to 450 players including the first team squad and management staff. 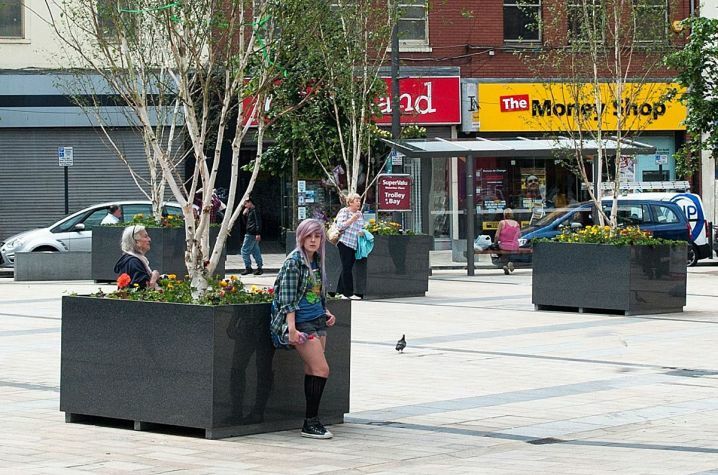 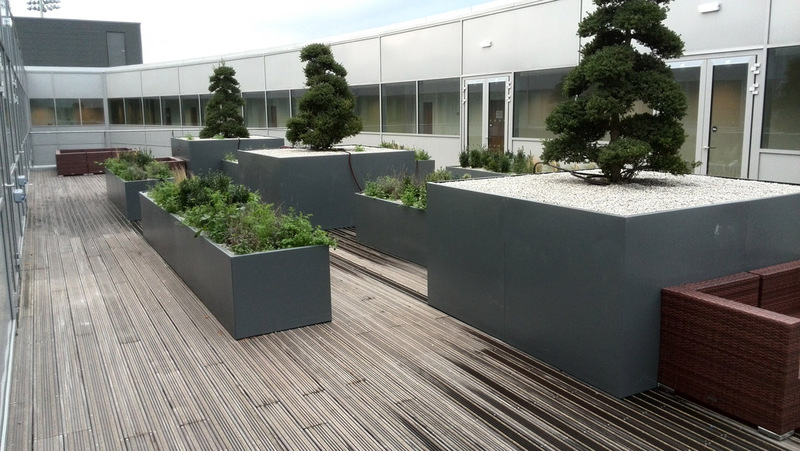 We were involved in supplying all the planters for the roof gardens and balcony terraces. 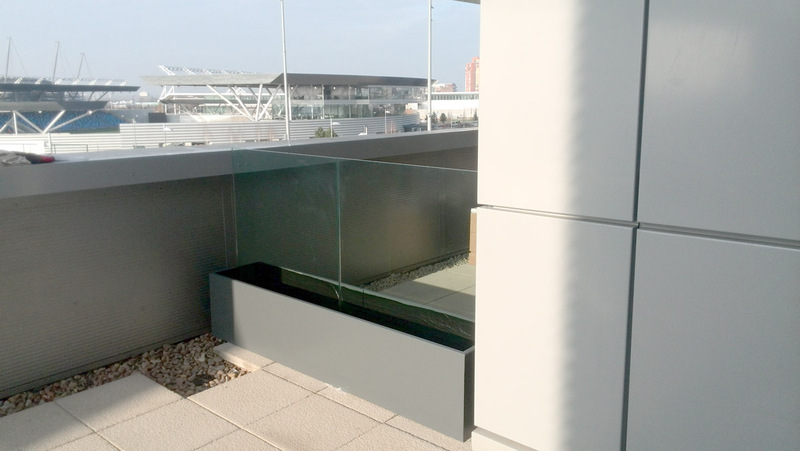 The balcony terrace planters were designed from concept drawings to meet the exact requirements of the client. 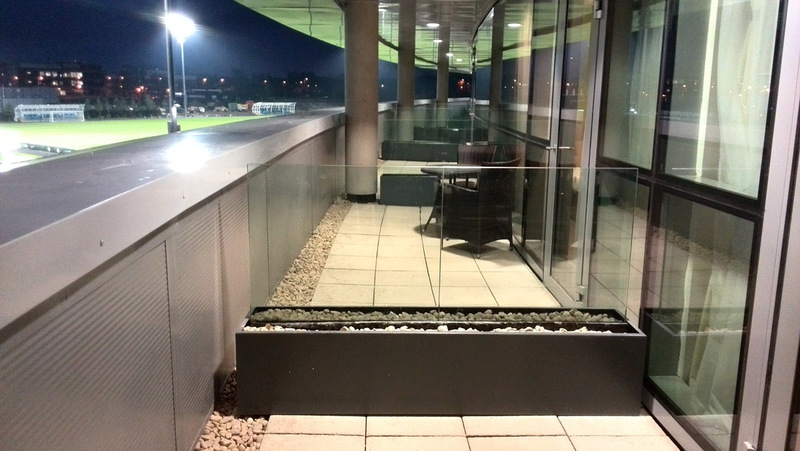 It had to act as both glass divider between apartment and a planter on the 2nd floor of the elite footballer’s residence. 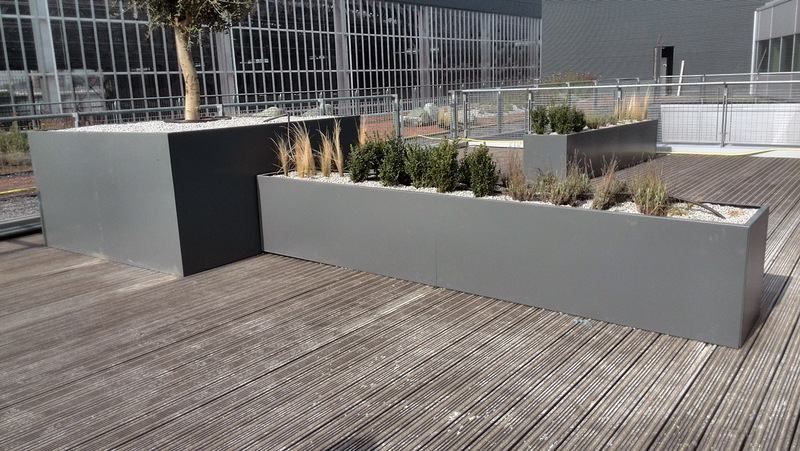 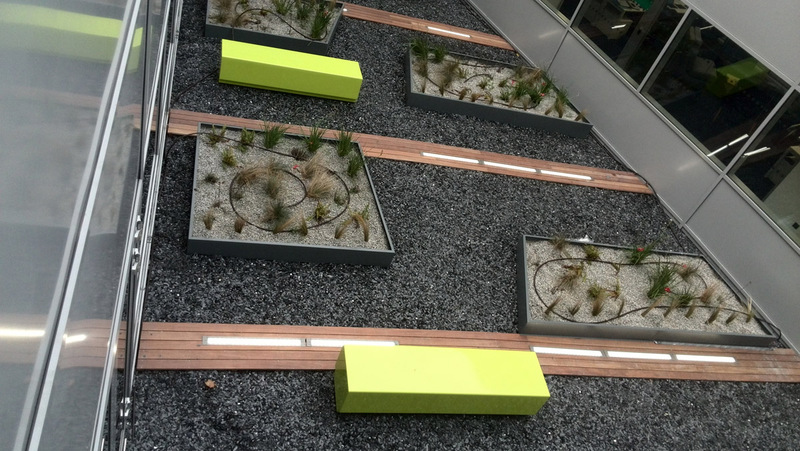 On the roof terrace, BSPOKEdesign supplied 8 metre stretches of planters with the appearance of a continuous planter. 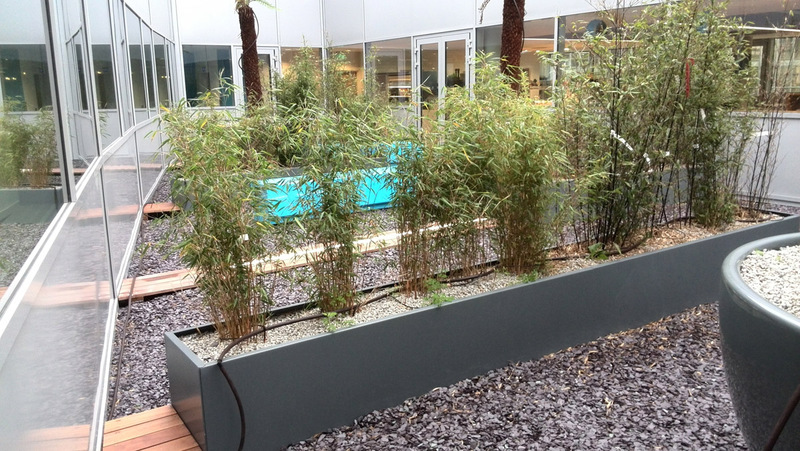 The largest planter installed on the roof terrace was a W2.2 x D2.2 x H1.0 metre container supplied in 4 sections to house architectural trees. 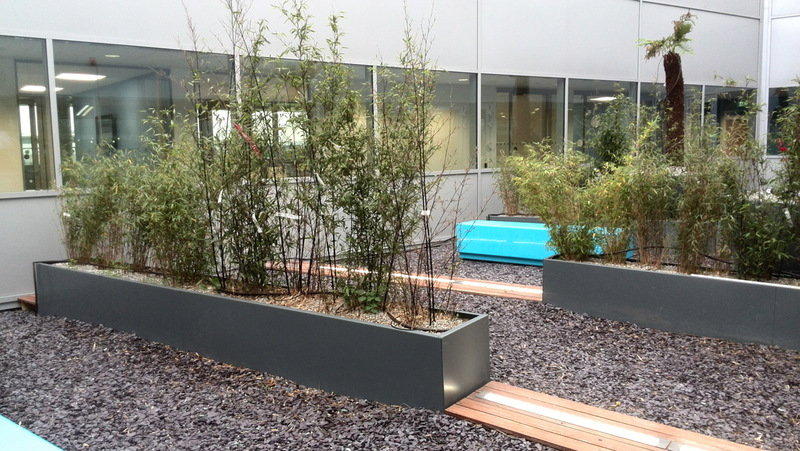 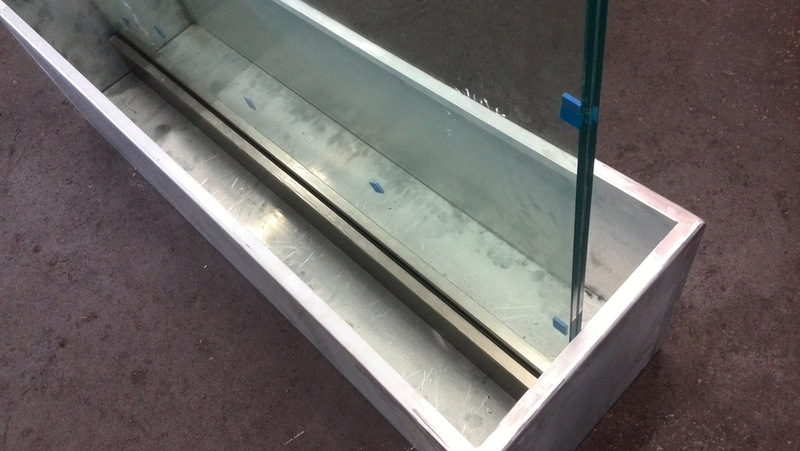 We supplied over 200 bespoke containers within 10 weeks. 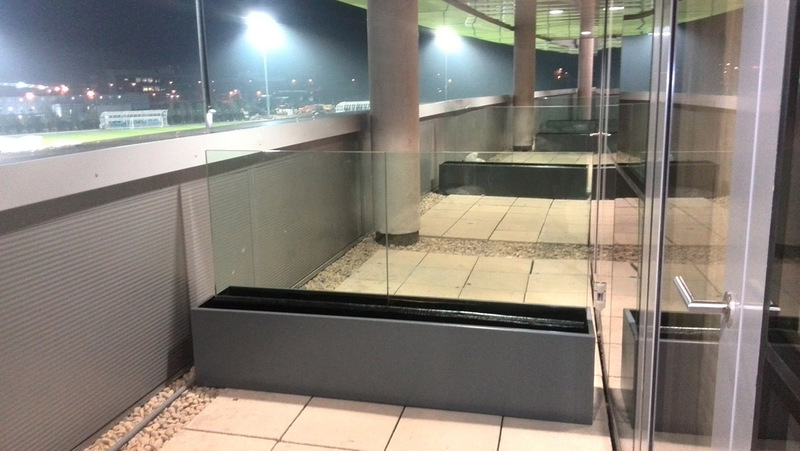 All the containers were powder coated anthracite grey to provide a clean and modern finish to the outdoor space.